Media Player Classic is an extremely light-weight media player for Windows. 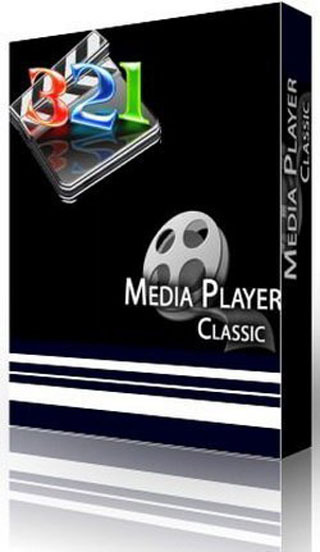 MPC has, for instance, a built in DVD player with real-time zoom, support for AVI subtitles, QuickTime and RealVideo support (requires QT and/or Real player); built-in MPEG2/SVCD/DVD codec. - Option to remove Tearing. 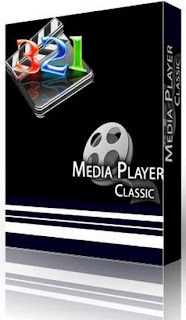 - Playback and recording of television if a supported TV tuner is installed. 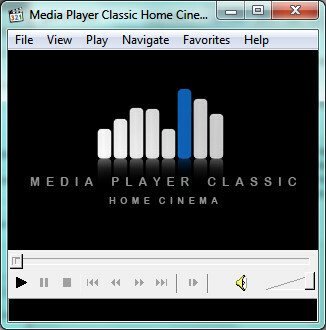 - Creation of minidump when MPC HC crashes.